Yesterday, Carnival Cruise Line announced a monster $200 million renovation that will transform Carnival Triumph into Carnival Sunrise. The cruise ship is scheduled to go into dry dock in March 2019 where the entire ship will undergo a radical transformation. 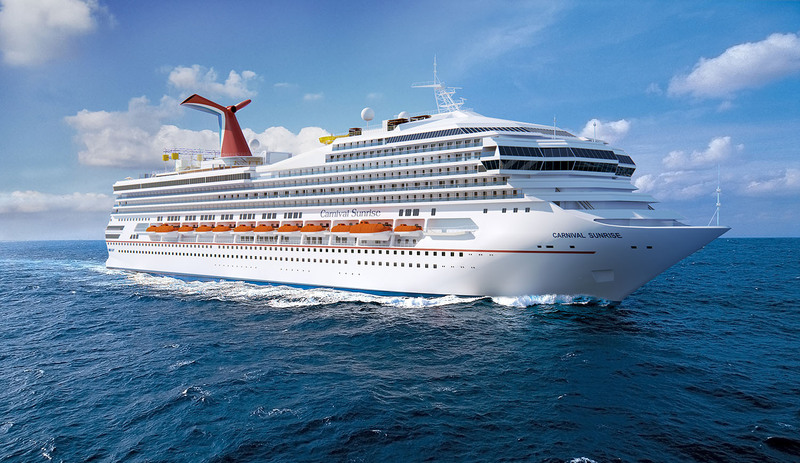 The post Carnival Cruise Line Adding 115 Cabins on One of Their Cruise Ships, Here’s the Breakdown appeared first on Cruise Fever.